In order from left to right. Top: Amanda Avalos (431,562 words read), Luis Miramontes (413,098 words read - not pictured), Angelina Vargas (353,089 words read), Trevor Caldera (311,019 words read), Josue Nunez (305,470 words read), Ezra Lozano (280,380 words read - not pictured), Mikeyla Attebery (278,942 words read), Aldair Arguelles (240, 726 words read), Andrea Gonzales (230,612 words read). Bottom: Alison Ortega (199,642 words read), Samuel Trevino (197,239 words read), Aaden Peables (197,164 words read), Nehemiah Gomez (182,655 words read), Angelli Ortega (171,201 words read), Avery Gonzalez (168,091 words read). Starting this upcoming semester students will be encouraged to reach their Accelerated Reader (AR) reading goals each six weeks. In order for students to reach their AR goals and participate in campus incentives, students must pass a comprehensive quiz over an AR book with an 85% or higher. 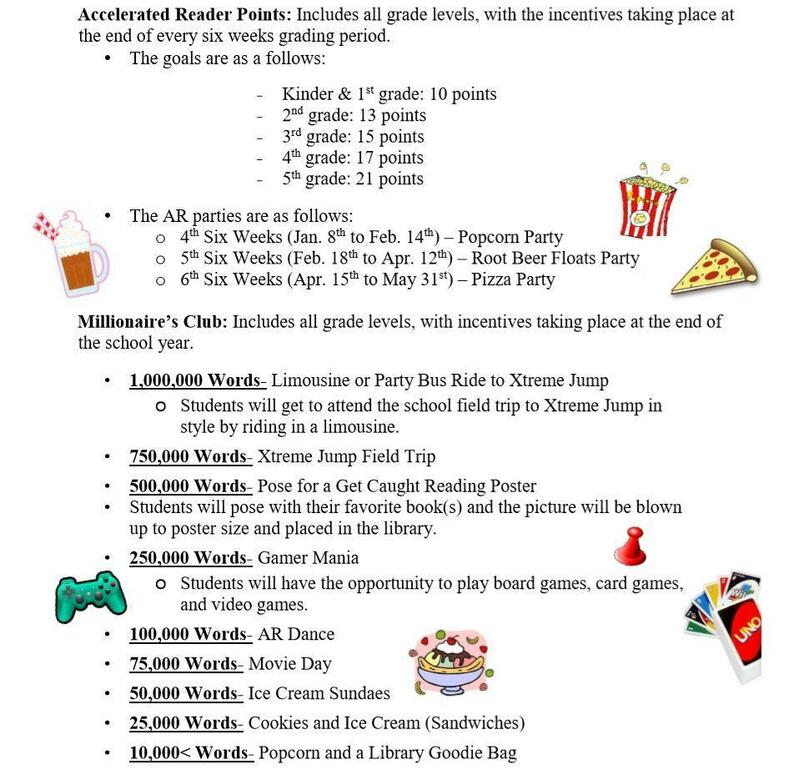 The classes who have 100% of their students meet the AR reading goal will get to participate in the AR party for that six weeks. We are also going to be encouraging students to broaden their reading fluency and vocabulary by providing another reading incentive program – The Millionaire’s Club. Along with points, Accelerated Reader is also counting how many words students read when they successfully pass a quiz over an Accelerated Reader book. With Accelerated Reader parties and the Millionaire's Club reading incentives taking place, we are hoping to further encourage and challenge students to exceed their current reading levels, as well as increase the number of minutes and words your child reads per day. AR quizzes are available online and may only be taken on campus Monday-Friday from 7:00 AM to 3:00 PM. Students may either test in the classroom or in the library throughout the day. Want to know which books are AR testable? 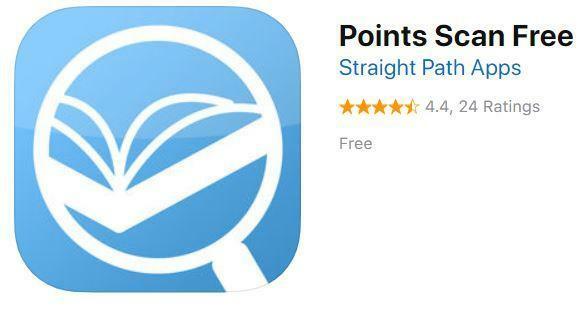 Download this free app to your Apple or Android. Want to keep track of your child's AR progress? Visit Renaissance Home Connect. The Username is your child's district ID# with the letter 'S' in front.